System Design Wizards | Always On Duty! 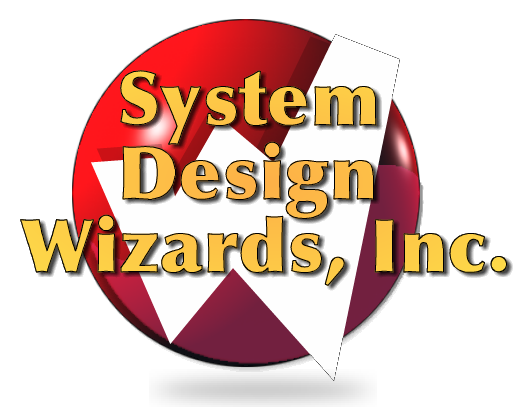 Welcome to System Design Wizards! We’re glad you stopped by! We are a company comprised of talented individuals who specialize in building dynamic and exciting web sites, as well as a true systems-house that develops custom business applications using FileMaker. We are located in Port Saint Lucie, Florida, in the heart of the Treasure Coast of Florida. Application development using FileMaker Pro V17 is a large part of our business. We developed several applications for Home Owners and Condo Associations. On-Guard, a visitor management application for gated communities, LandscapeMagix, manages landscape companies for those communities with central landscaping, and ViolationMagix, a complete resident violation management system are our primary products. On the web development side of our business, we offer dynamic driven websites designed in a Content Management System (CMS) framework. 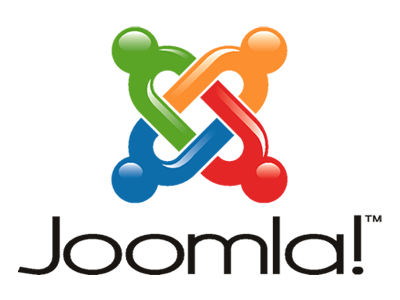 For this we have chosen to develop in the WordPress CMS framework as well as, Joomla and Drupal using a suite of tools, services and methodology that we call DesignWiz sm. For specific vertical industries such as Real Estate we utilize third party software such as IDX Brokerage.